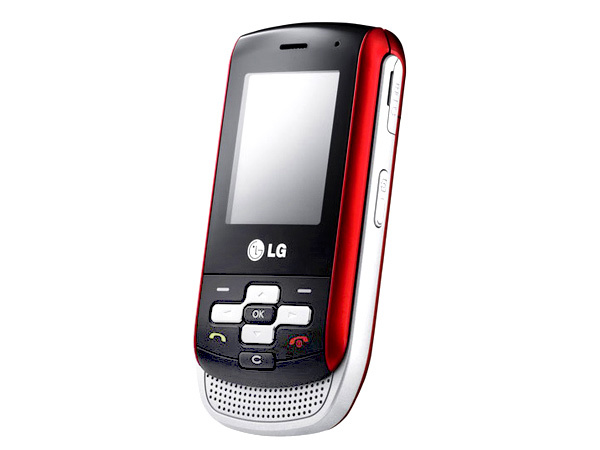 The LG KP175 Dynamite is a basic phone with refreshing looks. Follow the link for a quick review of this phone and to know more about its features, price and technical specifications. 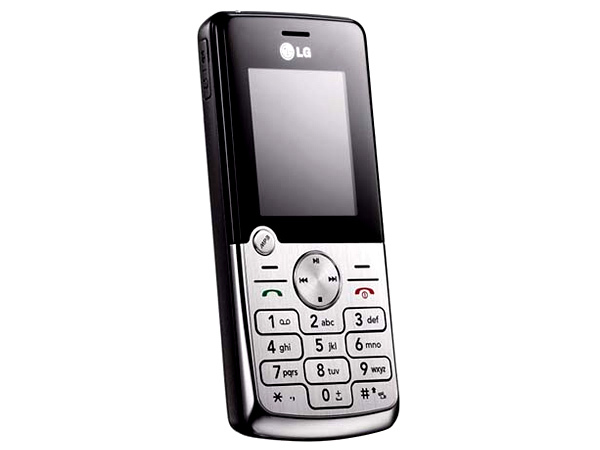 Check out the unpretentious phone from LG, the KP199 Dynamite, in this review here. Take a peek at its features, technical specs and price while you�re at it. Follow this link for to know more about the technical specs, features, price and review of the LG KP220 Dynamite. 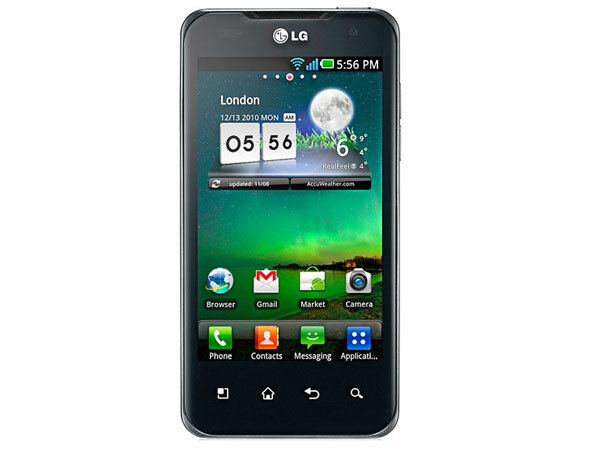 Check out the stylish LG KP265 Dynamite here and have a look at its features, price and technical specifications. 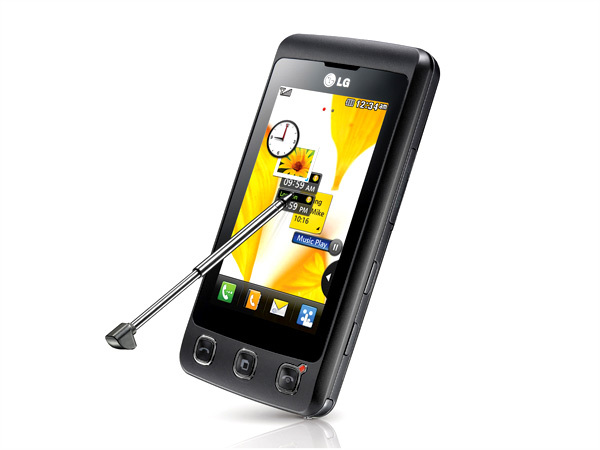 The LG KP320 is the new phone from the South Korean mobile manufacturer targeting the entry level again. For more on the phone and its complete coverage, check out our complete review. 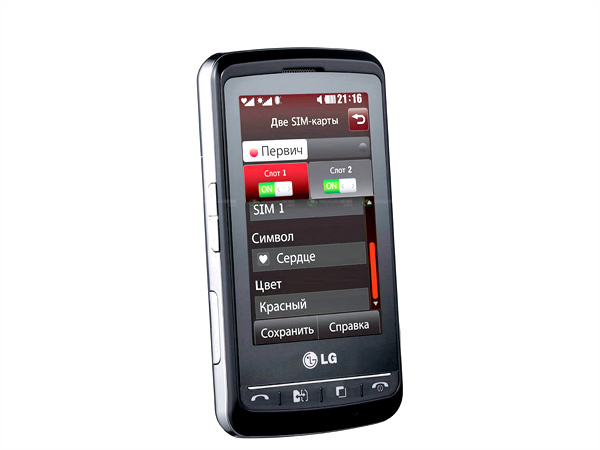 LG KP500 Cookie Cell is the new touch phone from LG based on viewty. For more on this phone and its complete set of features, check out our review. 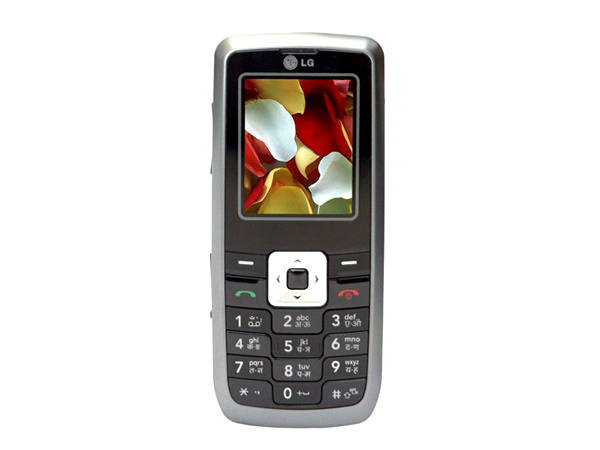 The LG KS360 is an entry level mobile handset that is embedded with a QWERTY keypad. It is widely available in the market. Read on more to know about the price, latest features and technical specifications. 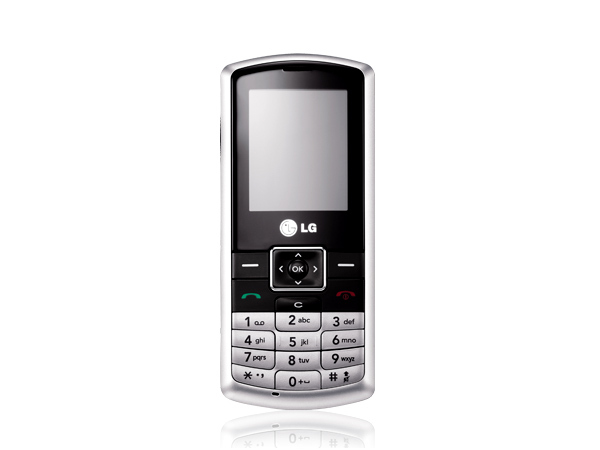 The LG KS 660 is the first dual sim phone from the Korean manufacturer. 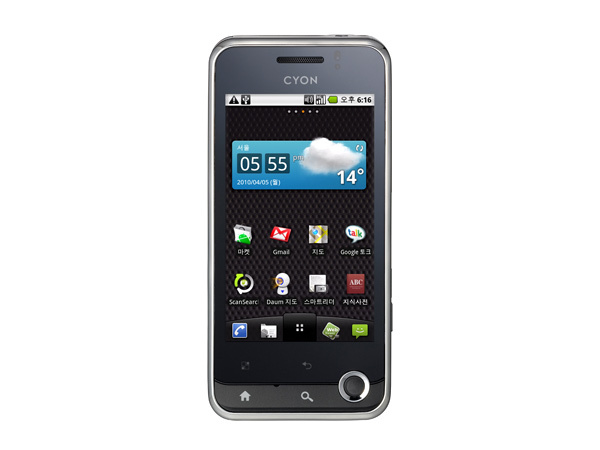 For more on the phone and it in depth features check out our review. 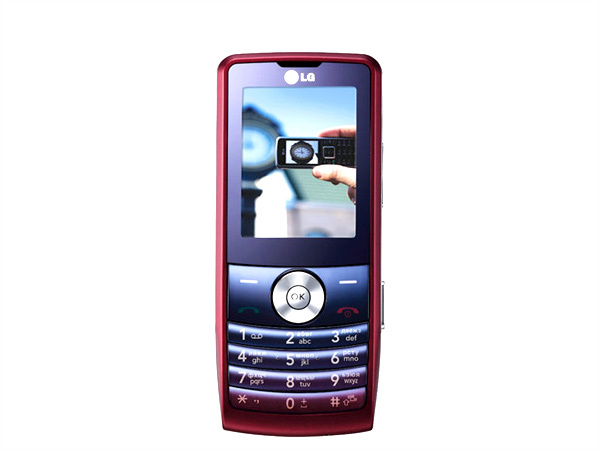 The LG LU2300 that comes with a sliding out QWERTY keypad is a sophisticated mobile handset which is now available in the market. Read on more to know about the price, latest features and technical specifications. 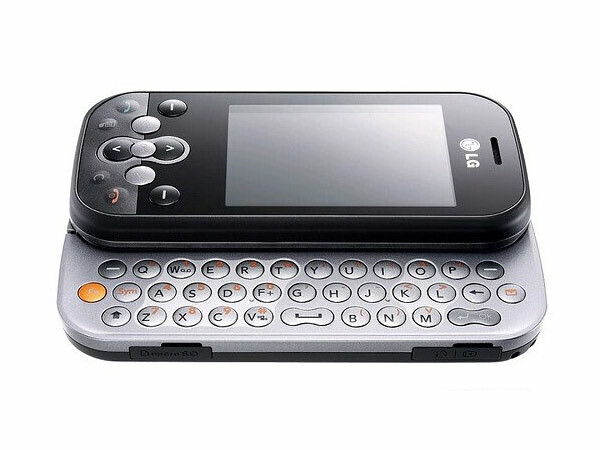 LG Optimus 2X P990 deserves the status of one of best android phones in the market. Read on more to know about the price, latest features, and technical specifications.